Book the Montreal's Top Rated Limousines for Your Seasonal And Sporting events in Style and Flare! Do you have a Seasonal Event to attend? Well, you have looked to the right place to schedule your transportation. You have come to the top rated limo service around. Christmas, New Year and Hanukkah Parties. Make sure to book right away because our transportation to these events book up fast. These are the most anticipated parties of the year and often fall on the same dates throughout many parties. Valentine Day + Proposal package. Are you wanting to plan a special nigh for your loved one? We It has become one of our greatest requested getaways so we have created a few packages you can pick from or you can create your own. Nothing says I Love You more than a evening in one of our limos with all the bells and whistles. Mother/Father’s Day. You parents have done a lot for you and there is no better way to show them you care than to book a limousine Montreal package for them. We will treat mom and dad like the queen and king they are and they will always remember the evening you gave them. Nuit Blanche or Halloween Parties. Have you had the change to be in one of our limos during Nuit Blanche or Halloween days…if you haven’t then you need to? Only we can celebrate by having the best limo party during the party! Quebec and Canada Day. Why not celebrate with us? We can take you to the hot spots of town or throw our own party. You haven’t experienced these holidays until you have rode with us. We make the day one to remember. Jazz and Just for Laugh Festival. Festivals are fun but they can be even more fun when you are with us. We can help you plan your day so that you can experience these events at their fullest. International Film Festival. While going to see movie starts and future move stars on the big screen why not feel like a movie star yourself? We will treat you like a movie star and roll out the red carpet of customer service just for you. F1 Grand Prix (The top sporting event around). At these events people like to live it up with champagne and wine, parties, Ferraris, and grand prix are where it is at! We are the only ones who can take you to the hottest places and take you there in style with all the amenities you desire. 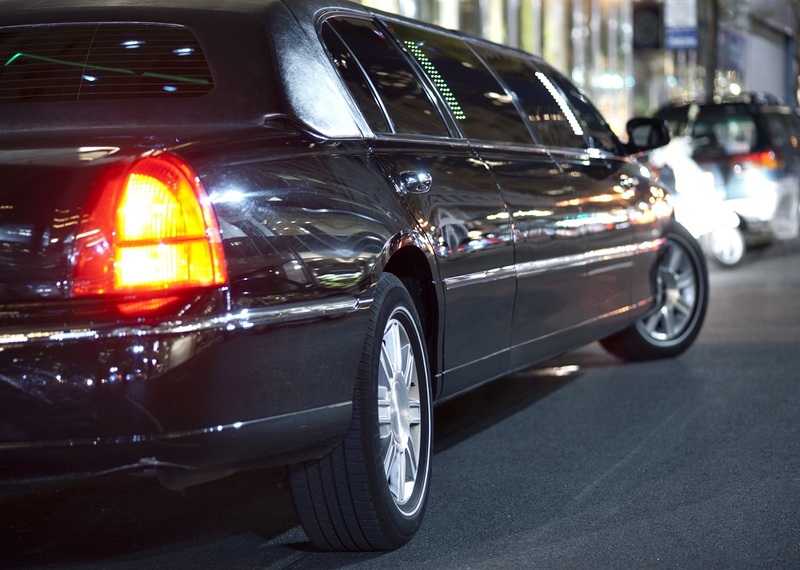 We have the best limousines around and we know how to make it a night to remember. We transport you not only to the places you want to go but to an experience you want to have. We are her 24-7 to help you with your limo needs via scheduling, partying, or just being taken to your destination in style. Schedule with us today!